Our Maxitrek 12 is a comfortable, kids’ 12-litre pack made of lightweight, durable, ripstop polyester with a padded carrying system. 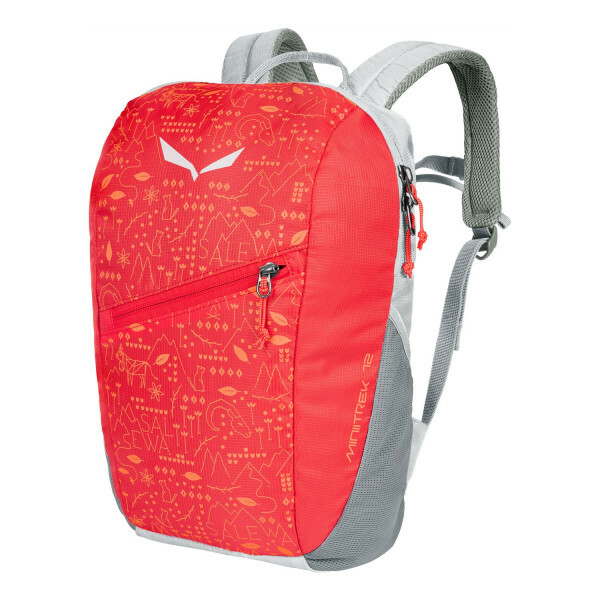 Its Easy-Fit carrying system has intelligently-placed padding at the back section and shoulder straps, making it a comfortable companion for both active hiking and urban exploration. Budding outdoor explorers will find plenty of storage room in the main compartment, separate front compartment and side pockets. With reflective print for greater visibility.